The discovery and study of fossils made for one of the first challenges to the biblical account of Creation as related in the book of Genesis. 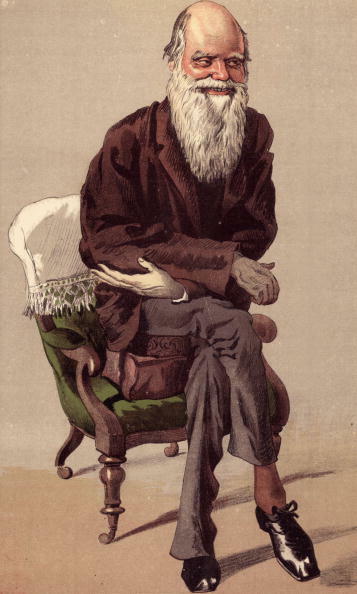 In the nineteenth century, new knowledge about the age of fossils and the earth inspired several attempts to reconcile science and religious beliefs. One attempt, the day-age theory, argued that the six days of Creation were in fact six ages rather than twenty-hour periods. Other thinkers of the period continued to advocate a literal interpretation of the Bible. 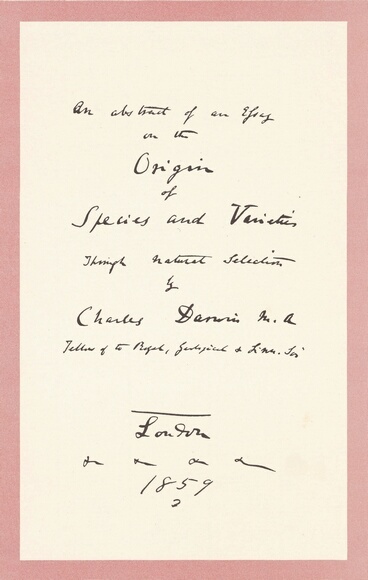 Charles Darwin's "On the Origin of Species by Means of Natural Selection" (1859) engendered a concerted reaction among devout Christians. 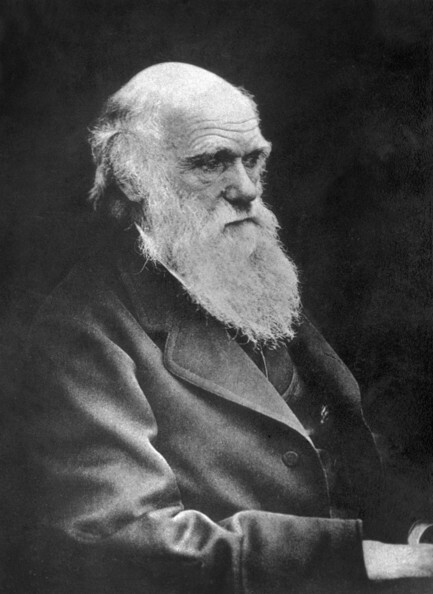 Notably, Darwin at first conceded the possibility that biological life arose by the will of an unnamed force; he would soon recant this viewpoint, however, and state that evolutionary theory was adequate to explain the rise of life on earth and its great complexity without recourse to theology, even if it could not explain first cause. The Bible-based theories that challenged Darwinian thought resembled those of the previous decades, and represent the precursors of the intelligent design movement. As science progressed into the twentieth century, evolutionary theory became increasingly accepted by both the scientific community and the general public. 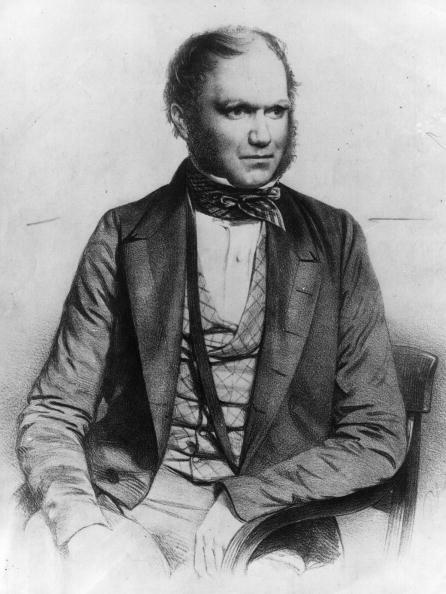 The modern synthesis and major discoveries in population genetics and biochemistry deepened and extended Darwin's theory. While scientists did not state that the processes of evolution were proven completely, they argued that the theory proved to be the best description of natural, observable phenomena and their changes over time as borne out in numerous controlled experiments. Creationists persisted in their theories but were generally marginalized by the scientific and rationalist trends of Western society. The U.S., however, was atypical of industrial countries insofar as Christianity continued to exert significant influence on the culture and challenge the dominant scientific and social paradigms. One such example was "The Genesis Flood" (1961) by John C. Whitcomb, Jr. and Henry M. Morris, a book which became the foundation for the Creation Research Society. The book was influential on the burgeoning evangelical movement but was roundly dismissed out of hand by scientists. It sought to reconcile the biblical account of the earth's creation with modern geological evidence, arguing that the earth was much younger than evolutionary theory had deduced. The theories espoused by creationists were at first substantially Christian. A later trend was to remove references to the Bible and to any particular god. 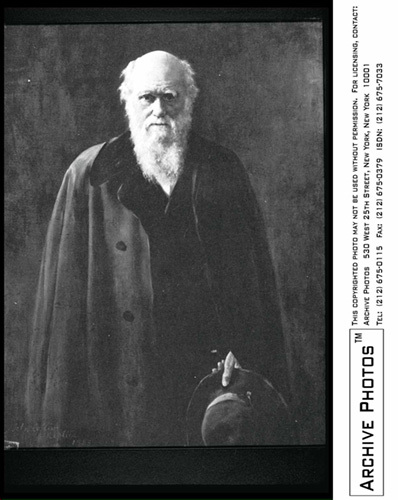 Rather than aiming to supplant evolutionary theory, creationists sought to have their theory taught alongside Darwin's theory in public schools. Intelligent design has some roots in these movements but many of its proponents have to disassociated themselves from them. The movement has its origins in a 1987 setback, when a Supreme Court decision, Edwards v. Aguillard, banned the teaching of creationism in public schools because it was religious in nature and thus violated the separation of church and state. Intelligent design was a new strategy that accentuated the scientific principles upon which it was based in order to promote the idea of a supreme consciousness behind the creation of life and the universe. The theory of intelligent design does not advocate a literal interpretation of the Bible nor is it affiliated with any single religion, though many of its most vocal proponents are conservative Christians. 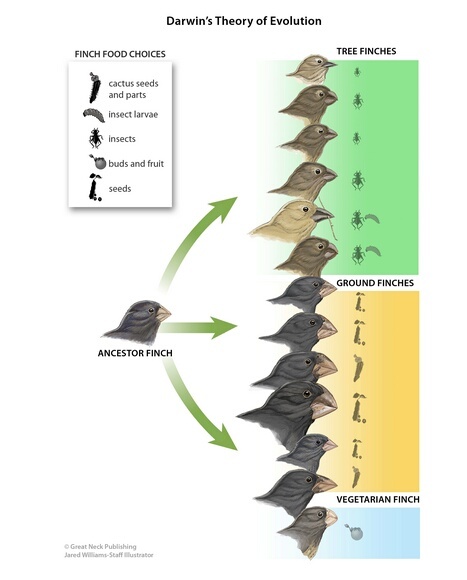 It also has a more sophisticated relationship to evolutionary theory than its predecessors. It does not deny that evolution has occurred, but it does point out that the theory fails to explain first cause as well as biological complexity. One of the main contentions of intelligent design is that evolutionary theory has not explained complexity at the level of biochemistry. A process that leads to such complex organisms cannot have occurred without guidance. At the very least, a superior intelligence would have had to create the first cell before evolution could begin. Biologists counter that evolution can lead to such complexity, but proponents of intelligent design argue in turn that biologists have failed to plot out the process convincingly. Another contention is that complexity cannot arise from randomness alone. This viewpoint is based on the argument that mathematical probability dictates that complex systems do not arise merely by chance. Therefore, a supreme intelligence must be present to guide the process. Both mathematicians and scientists, however, have pointed out that the mathematics involved in demonstrating this point has been misapplied and does not necessarily disprove anything about evolutionary processes. Unlike most of the previous faith-based movements, intelligent design has the support and guidance of several scientists and intellectuals. Foremost among them are the biochemist Michael Behe and mathematician William Dembski. Behe's major contribution was "Darwin's Black Box" (1996) and Dembski's was "The Design Inference" (1998). Their ideas have been promoted by the Discovery Institute's Center for Science and Culture, a conservative think-tank, and by one of the movement's founders, Phillip E. Johnson. Sophisticates Flock to 'Intelligent Design'. Creationists Have Designs on Ohio. Why Intelligent Design is replacing the Theory of Evolution. A non-theistic cosmology and natural history. Toward a Psychology of Entrepreneurship -- An Action Theory Perspective. Dyslexia: Theory and Practice of Remedial Instruction. Reading and the Special Learner. Worldviews in Collision: Recent Literature on the Creationâ€”Evolution Divide. Two Worldviews, One Unified Vision. Overview of the Theological and Religious Interpretations of Evolution. CREATION BELIEF AND THE PARADIGM OF EMERGENT EVOLUTION.